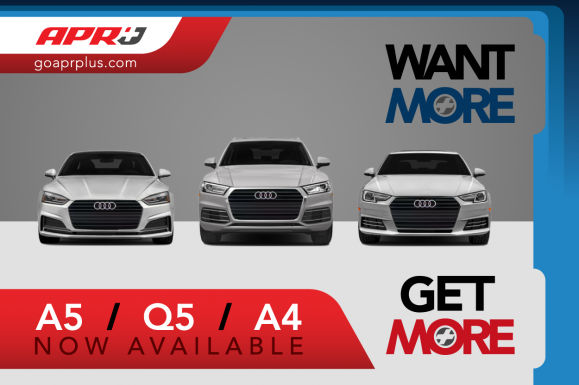 APR Plus Now Available for the A4, A5, Q5 and Allroad! 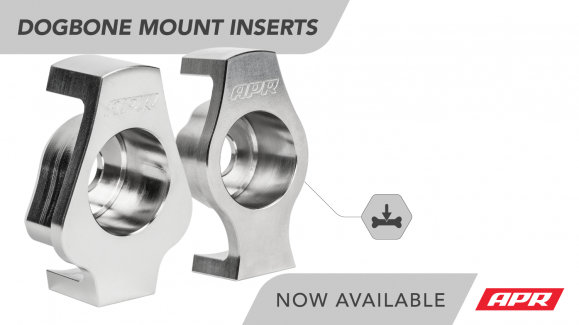 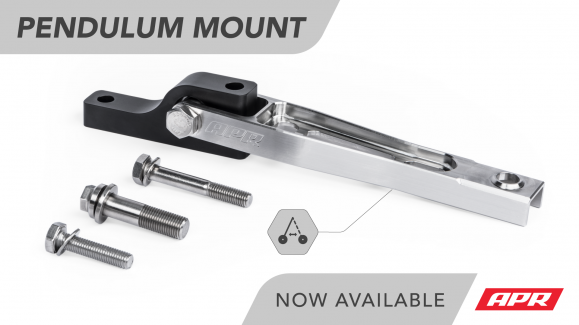 APR Plus Now Available for the Jetta GLI and Beetle 2.0T! 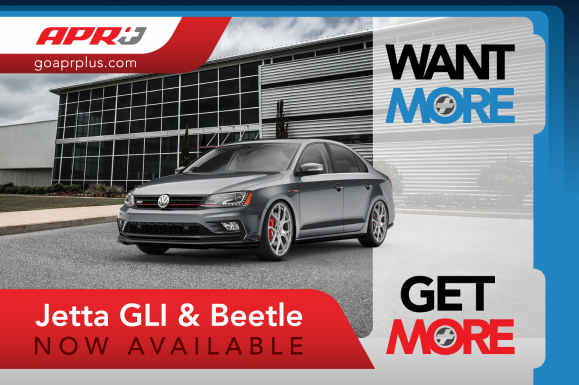 APR Stage 1 & 2 Update Now Available for the GLI / Beetle 2.0T!